With contributions by Ahmet Ogut, Alban Muja, Eliza Hoxha, Lulzim and Hana Nixha, Martin Pohl, Srdjan Jovanovic Weiss, Shemsi Krasniqi, and others. 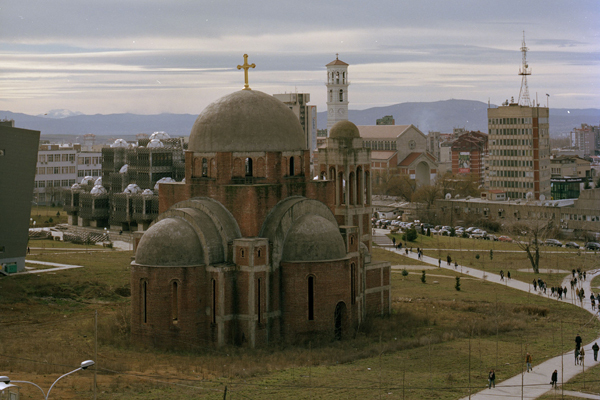 As part of the European Union commissioned consultancy by Studio Miessen to the Galeria e Arteve e Kosovës / The Kosova Art Gallery, a number of artist, architects, historians and other practitioners have been brought together as discursive protagonists situated both within and outside of the context of the city of Prishtina. 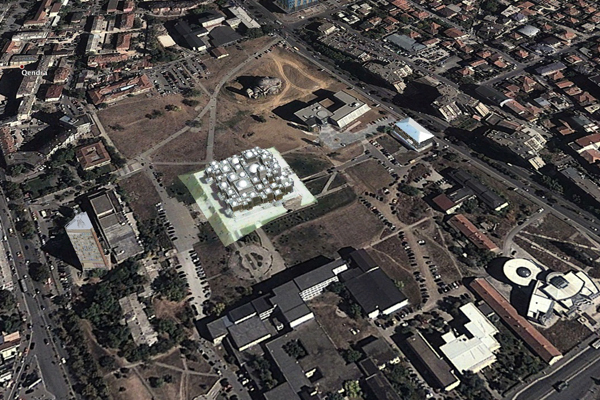 The investigation takes two forms; the first – a series of dialogues between international and local practitioners; the second – a series of in-depth interviews. 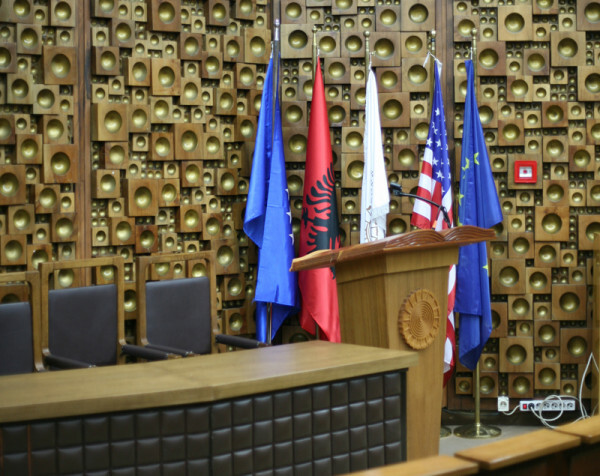 The dialogues are a series of discordant conversations between practitioners, both local experts within Kosovo, and international parties. 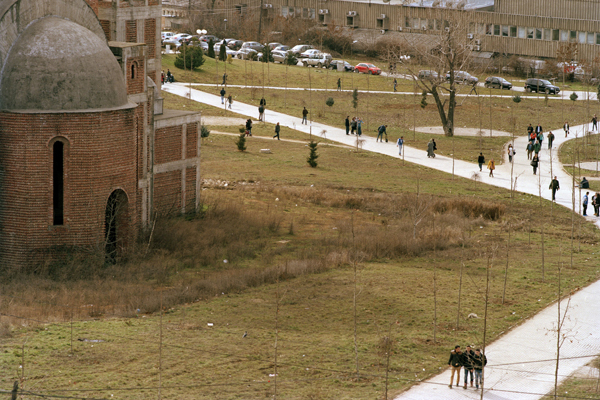 Rather than a direct, factual, and politically correct approach to the issues and politics of the university campus, these conversations instead take a compromised position of the outsider which, through discussion, intertwine the narratives produced on a local level within Kosovo and those that are produced on an international level. The interviews will focus on key issues, specifically within Kosovo, and will bring a number of voices together, both local and international, who have been involved in this geography as decision makers, researchers, agents, and as local residents.